The U.S. House of Representatives Tuesday unanimously passed legislation to promote former U.S. Senator Bob Dole to the grade of colonel in the U.S. Army. Now with the legislation through both the House and the Senate, it will head to the president’s desk for final signage. In January, Kansas Rep. Dr. Roger Marshall introduced this bill in the House as a companion bill to the Senate legislation sponsored by Sens. Pat Roberts and Jerry Moran. In 1942, while he was a student at the University of Kansas, Senator Dole registered for the Army Enlisted Reserve Corps. 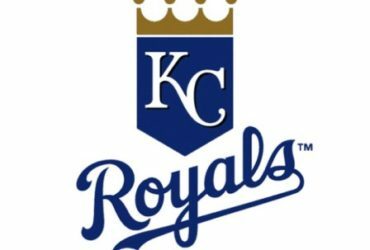 He was called to active duty the following year and served in World War II. While deployed as an infantry lieutenant, he was severely wounded in combat and was twice cited for acts of heroism under fire. He finished his military service with two Purple Hearts and two awards of the Bronze Star Medal with “V” device for valor. He was also awarded the American Campaign Medal, the European-African-Middle Eastern Campaign Medal and the World War II Victory Medal. Following his military service, Dole was elected to Congress where he served from 1961 to 1969. He was then elected to the Senate where he served from 1969 until 1996. Dole received the Congressional Gold Medal last year, after all 100 senators cosponsored legislation for this award. Senator Dole is only the 8th senator to receive the Congressional Gold Medal. He also received the Presidential Medal of Freedom in 1997. 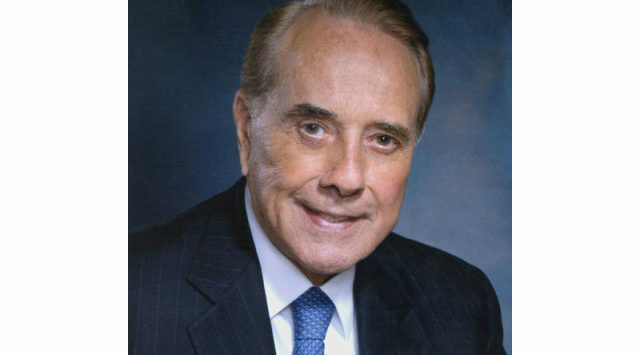 This legislation to grant an honorary military promotion for Senator Bob Dole was supported by the entire Kansas Delegation after an Army advisory panel reviewed Dole’s service to the Armed Forces, veterans and the national security of the United States in 2018 and recommended Dole receive an honorary promotion from captain to colonel. The Secretary of the Army endorsed this recommendation and forwarded it to Congress for further action. This honorary promotion will have no cost to taxpayers.